Pesto. I mixed sorrel and basil together. 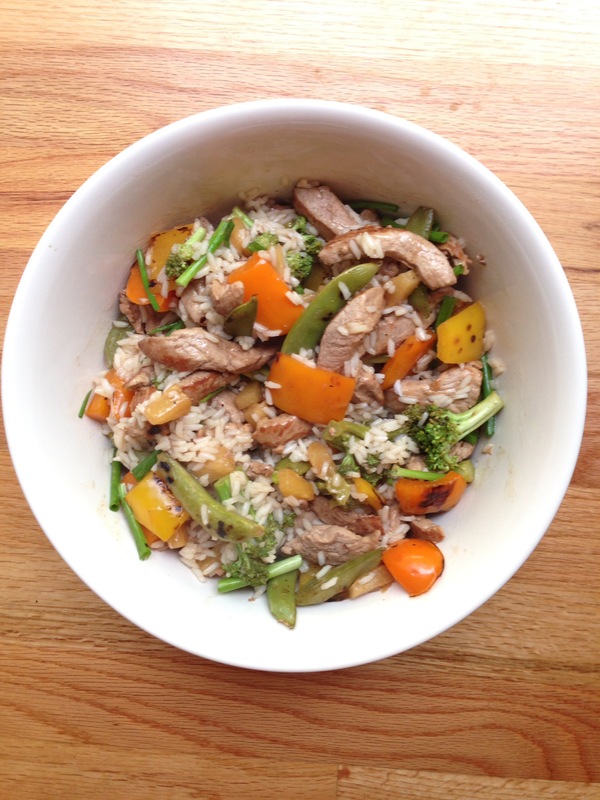 Pork stir fry with brocolli served over rice. Note the recipe doesn’t call for snap peas, but I included them in this receipe. I added them at the same time as the peppers. Added to cereal, yogurts, etc. 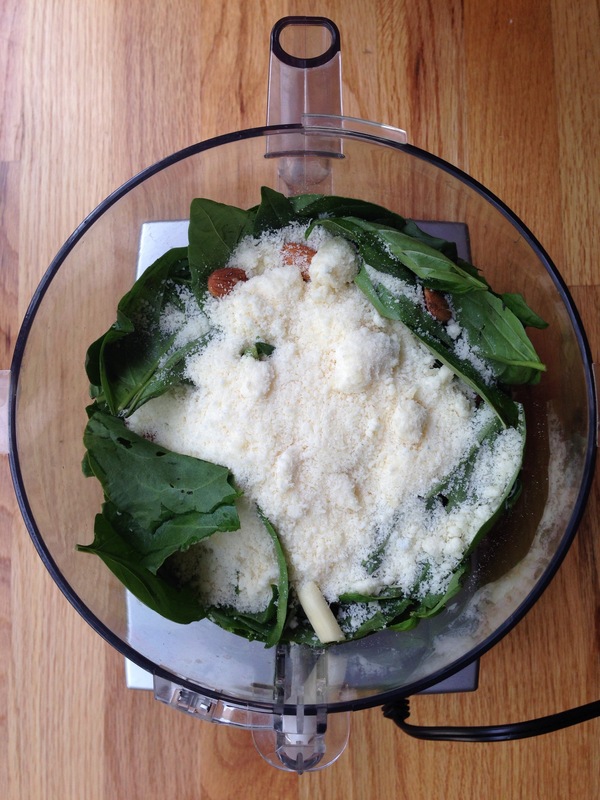 Pesto, lots and lots of pesto. This first batch I combined the basil and sorrel and froze most of it to use throughout the year. 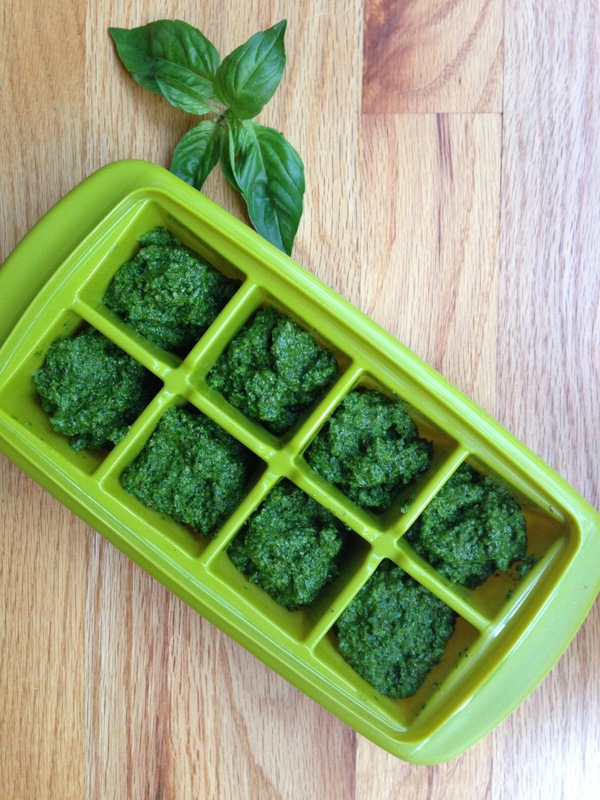 I like to store the pesto in ice cube trays, I just pop out a cube when I’m ready to use it! See recipe above. Cooked on the grill and served on the side along with chicken and rice. Season with olive oil, salt, and pepper. 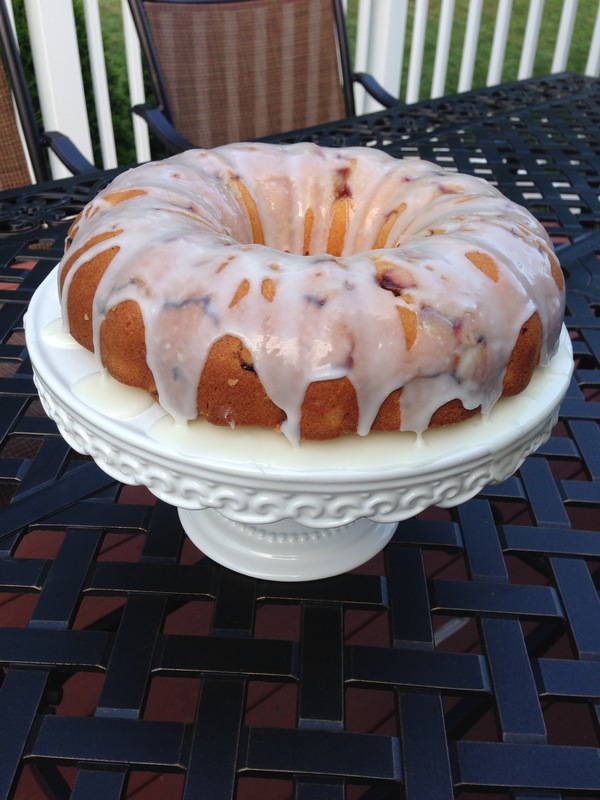 Rhubarb lemon bundt cake. It was delicious! I used the dill in a potato salad (fresh dill gives it great flavor). Yum! Sounds like a good idea! I’ll try that next time!